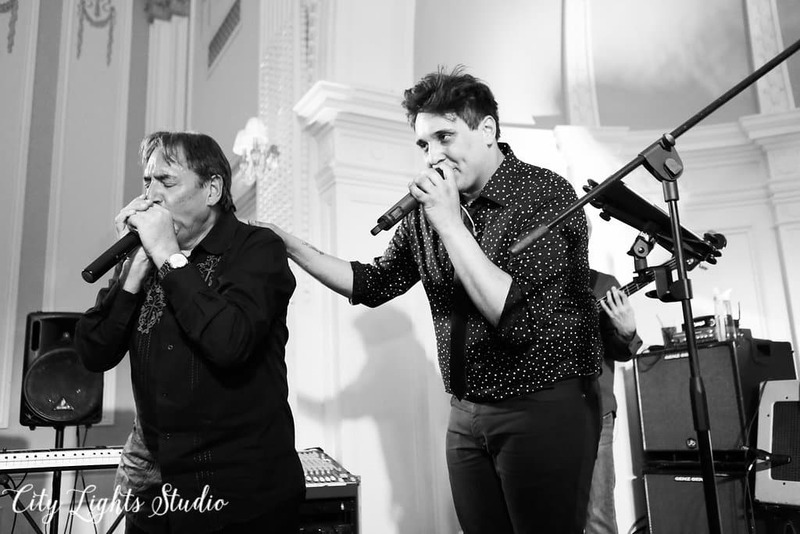 I'm having an Western New York Wedding | Wedding DJ or band? I have had a lot of brides-to-be who were planning their Western New York Wedding ask what she should do to completely wow her guests. There are a lot of ways to make this happen. Today we are going to dive into two areas of wedding entertainment that is sure to impress your guests. Read on to find out which might be a better fit for your wedding. If you anticipate your guest list to show up and shake it, then an excellent “party band” might be a great way to go. Just to clarify the term “party band” means a band who primarily play to private parties. These bands have a very diverse and flexible playlist. They also specialize much like a DJ would in being able to read crowds and go with the flow of the night. Once they figure out what makes the group move they can continue their show and keep building the energy. I have worked sound for some bands that were completely awesome in this fashion and flexed their playlist on the fly to keep the party going. So you are probably wondering why wouldn’t everyone go that route? It comes down primarily to budget. These high in demand bands come with a hefty price tag. I have seen quotes in the range of $4000 – $5000 and up for a good wedding band. As great as the entertainment is, that price point is just not in some wedding budgets, and that leads us to our next topic. The great thing about a DJ is that they are flexible and can switch on the fly. Much like how we described the great party bands. 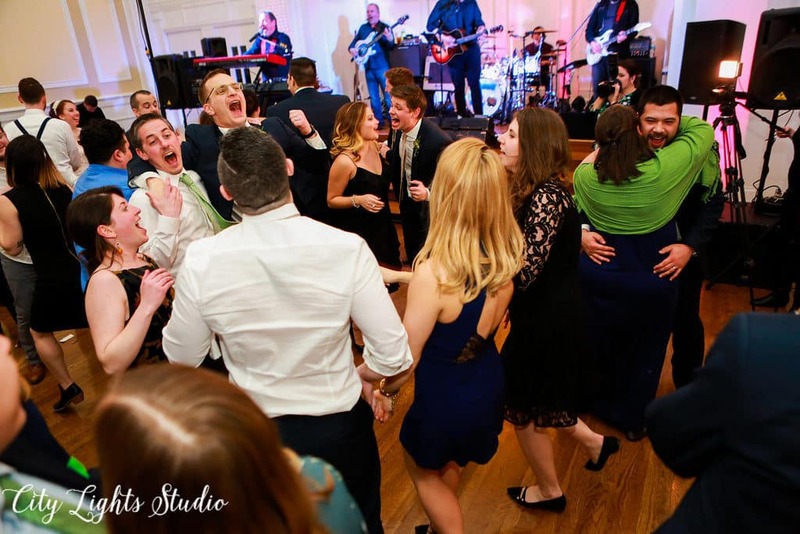 An experienced DJ can play into the crowd and satisfy an unlimited amount of musical tastes. DJ’s specialize in blending the songs for a unique mix of music. 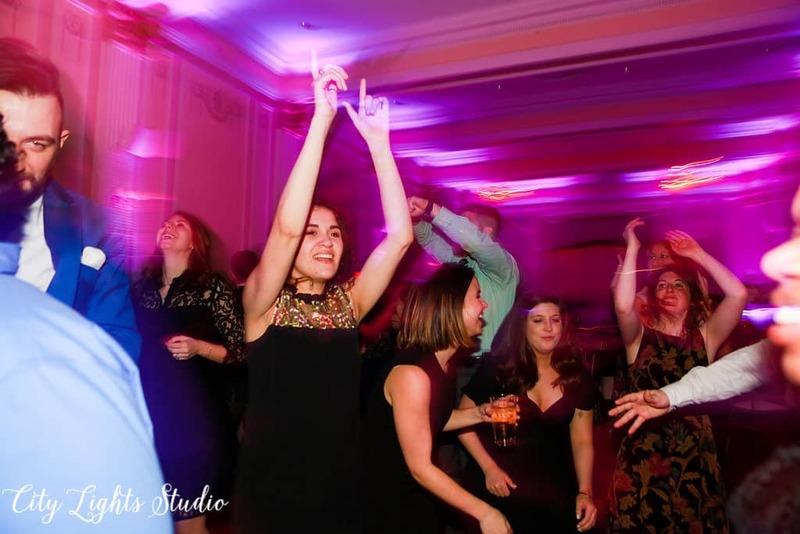 Where the DJ excels is when it comes to the formalities of a wedding reception. 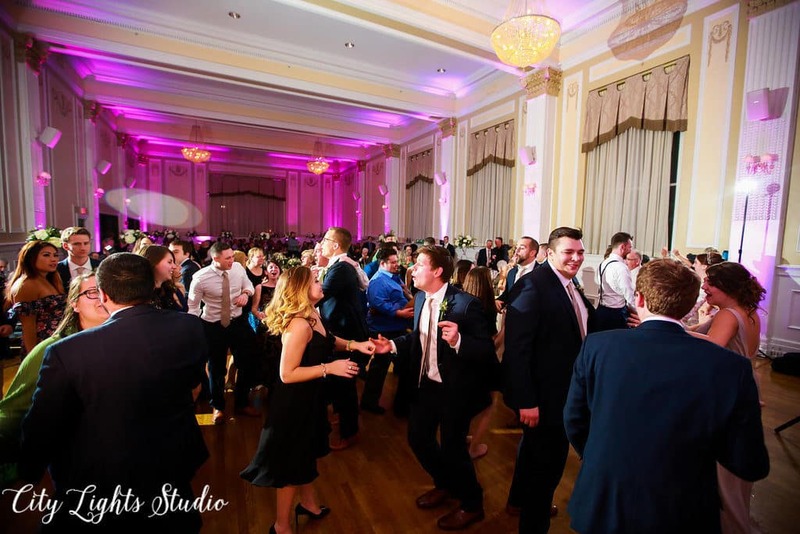 DJ’s, for the most part, are responsible for keeping the flow of the reception going and seamlessly taking everyone in the room from one event to the next while keeping the excitement high. Want to have a reception that your guests will talk about for years? 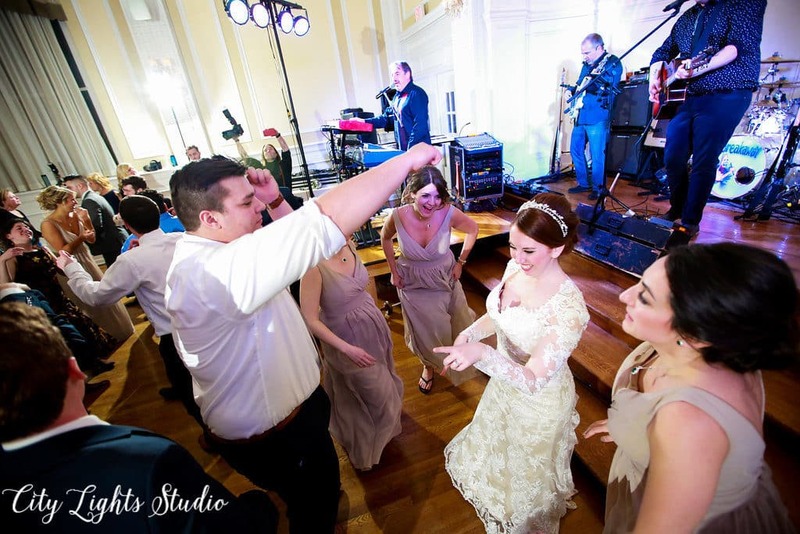 Hire a DJ that specializes in wedding MCing with great mixing skills. If you’re having a Western New York Wedding just call SoundWave! Recent years have been good to us, and we’ve experienced some pretty amazing events. Some of the best have been when we have a combination of band and DJ on the same night. Unlike the DJ (at least it shouldn’t be) even the greatest bands need to take breaks during the night and that no matter how good they are leaves your reception with ups and downs. If you aren’t interested in having downs at all, then consider hiring a DJ to fill the gaps and play a different variety of music than the band. As a part of this many times over, trust me, nobody leaves early, and nobody stops talking about how fun it was. Liking our blog so far?